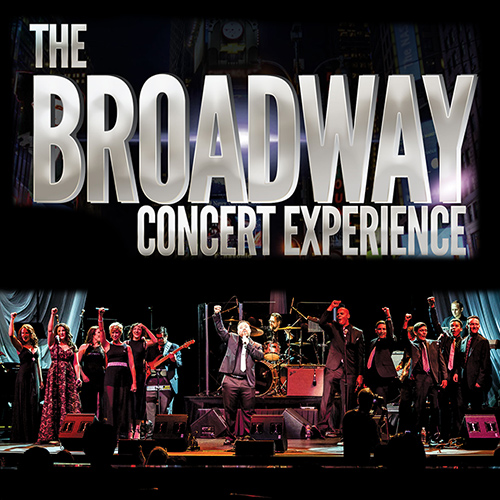 THE BROADWAY CONCERT EXPERIENCE brings to the stage the greatest blockbuster hits of Broadway and the West End in one massive show. From West Side Story to Les Miserables and Oklahoma to The Phantom of the Opera, this show will appeal to music concert lovers everywhere. We take the most popular songs from the most successful musicals and present them in a one-of-a-kind concert. You won't find any acting or costumes here - just tremendous songs performed by spectacular singers in a concert that will leave you cheering for more!